Welcome to Ceylon Luxury! 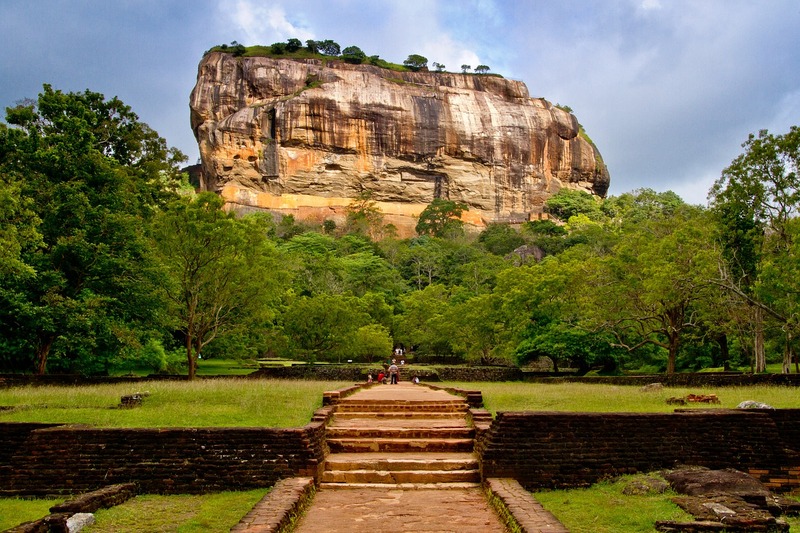 Sri Lanka (or Ceylon as it was once known) is considered by many to be the most beautiful country in the world. Stunning beaches, breathtaking mountain views, lush tea plantations, tranquil lakes, tropical forests and the list goes on…. Finally, we’re not out to make our millions from this blog and so won’t be filling it up with spammy affiliate links and ads. Having said this, we are probably able help you if you are serious about visiting the country as we know many of the hotel owners, etc- so can likely get you a good deal. Therefore, do contact us if you would like our help or advice.